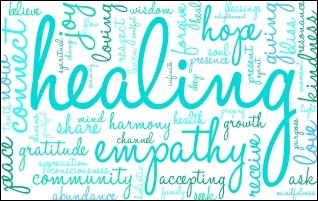 This section is designed for practitioners who are looking for information about how our research on dying, death, and what comes next can inform their healing, coaching, psychic, mediumistic, or other practice. 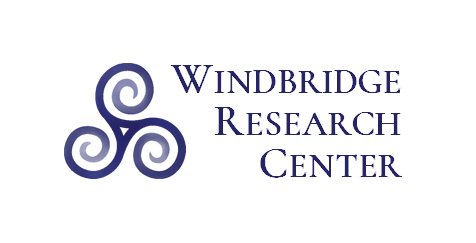 Funding for the Windbridge mediumship certification program has ended. We are no longer screening, testing, or certifying additional mediums. Media. 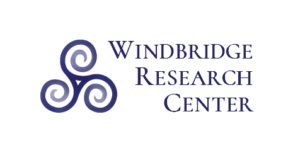 For a list of podcasts and other interviews with Windbridge Research Center investigators, click here. Publications. 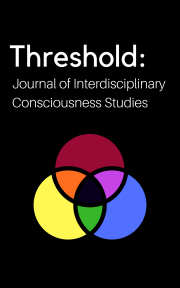 For a full list of all types of our publications, please click here.